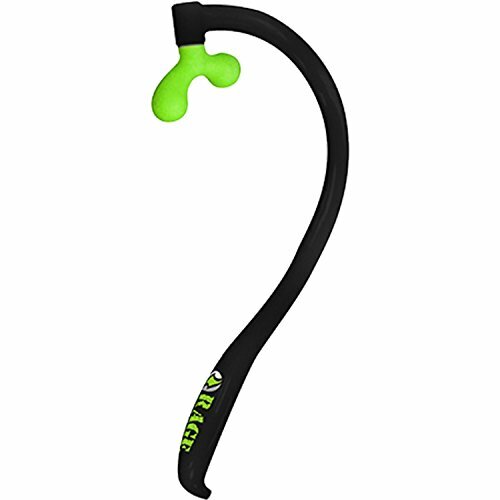 Target all of your sore muscles with this ergonomically designed self-massaging therapy tool. RAGE® Muscle Therapy Curve provides a deep pressure massage to relieve muscle pain and tension. Minimal force is needed to apply adequate pressure to trigger points and restore muscle mobility. Fits conveniently into gym bag or suitcase.